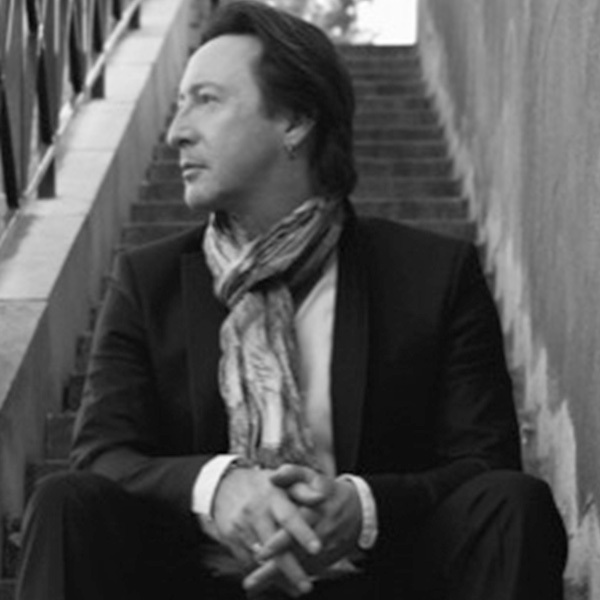 JULIAN LENNON is a Grammy-nominated singer-songwriter, photographer, documentarian, author and philanthropist. Born in Liverpool, England, Lennon is an observer of life in all its forms developing his personal expression through his artistic endeavors. In 2007, Lennon founded the global environmental and humanitarian organization The White Feather Foundation, whose key initiatives are education, health, conservation, and the protection of indigenous culture. Julian is serving on the Advisory Board of Artists for Change.